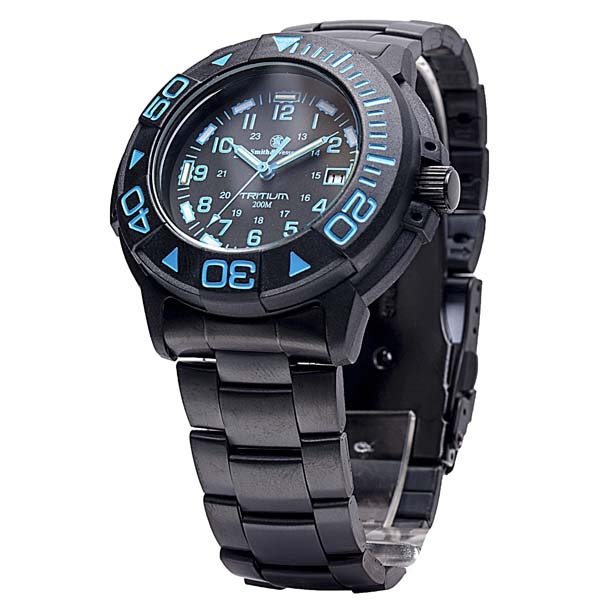 Dive watch is a special kind of watch which contains some useful extra functions linked to dives. These type of watches are available since the 1950s and the main attraction of these watches is water resistance feature. Anyone can calculate their diving period by using these type of watches. It is known to all that there are many electronic devices which can calculate diving events but these type of dive watches are popularly used as a standby gadget to face any unwanted situation. Not only under water diving but alsoso comfortable and friendly for swimming, ice-skiing, sailing etc. We shouldgrab gadgets which are suitable for ourselves and supports our lifestyle. If anyone is still doing his college by foot, then he has no need to use aleather coated bag. Here you have to do the equal thing with an underwater dive watch. You can use money on various important gadgets than achieving a luxurious dive watch and can put on that when you’re just going on with your life. 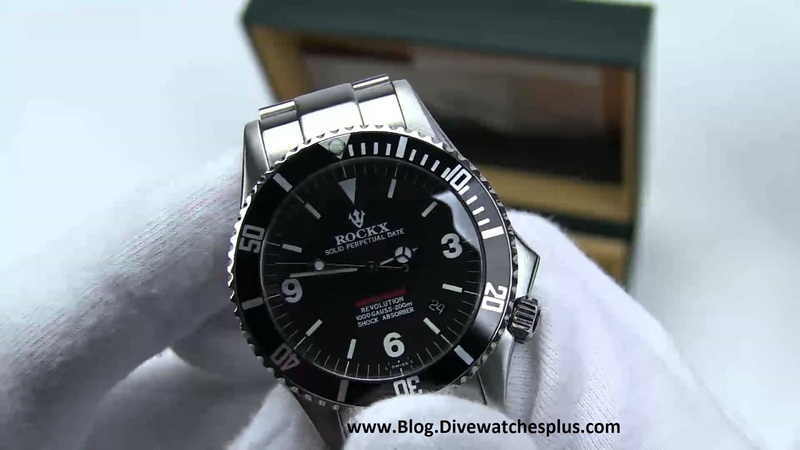 You have to be careful about some important mattersbefore purchasing a dive watch. Before purchasing the dive watch,you have to justify the functions what you need. If it could not satisfyyou with its functions, then it just would be a total loss of your cash. 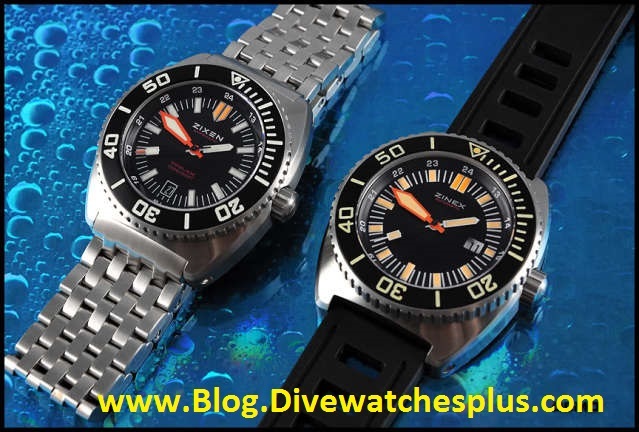 So you just need to secure your money before buying a good dive watch by considering these important facts. When you going to buy a good dive watch, you need to focus on the water resistance function of that watch. Maximum dive watches have 50m underwater resistance capability, it indicates that the watch is capable to face a hand wash or a shower but what’s about deep underwater diving? You need to choose 300m-400m under water resistant dive watches. It'sa common and mutual thing for a dive watch. 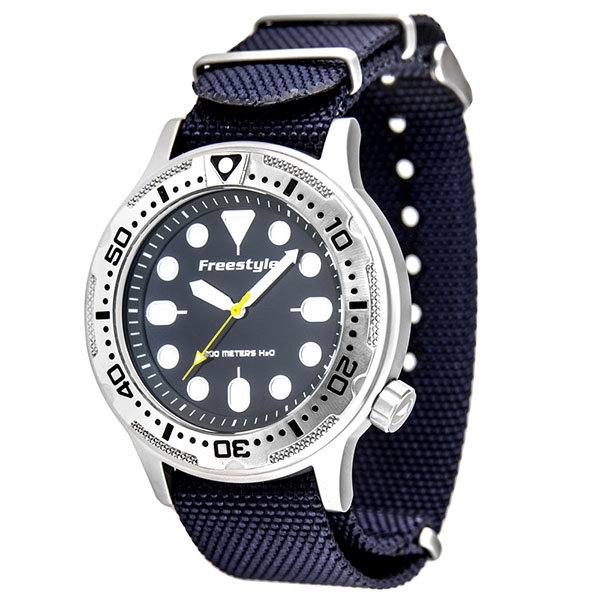 A diver has to put his confidence on his diving gadget.A diver can easily get the accurate time calculation he or she has left for underwater diving by inspecting the reading of these dive watches, so he or she has to count on the gadget with their lives. Because of this, you have to search a dive watch with a good casing. For your life,there is no consideration. Some special dive watches can get power when you moves with your body parts.On your wrist, these dive watches would continue ticking. Is it truly important to remind the time passed in underwater? When you gounderwater, the key factor of dive watches is the bezel, which can tell you the accurate time passed in the under water.Every finest underwater dive watches has a bezel and these watches frequently use illuminated indices which shows minute and hour marking, it helps to get the reading in the dark environment, which is the most needed feature of a best dive watch. For a dive watch you are investing a large amount of money. Therefore, you gotta wear a watch where simplicity and perfection is combined to give you the feel of an expensive best dive watches under 1000 bucks. Basically, the thing you have to do is to know the finest dive watches under 1000, which goes with your lifestyle. Before accruing the perfect option what you should to look we have provided a overall basic idea about that. Hopefully your journey will be peaceful. Good Luck!